Thomson Reuters REDI ⋆ REDIPlus ⋆ Advanced Cross-asset EMS. 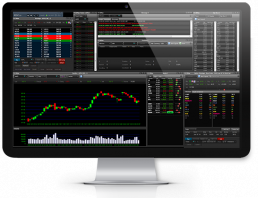 Through the modular, end-to-end trade management platform, you can execute everything from simple single stock trades to complex strategies across markets and time zones and manage the risk throughout the trade lifecycle. 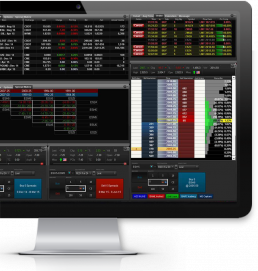 REDI was among the industry’s first providers of trading technology and has pushed the state-of-the-art forward for more than 20 years. Today, REDI is building on its history of innovation to become an open, industry-backed ecosystem for the entire trading community.  500 000 shares of commission-free trading. DMA access to all U.S. exchanges. Trade and bank with convenience, security and confidentiality at anytime from anywhere.